The Prince of Wales’ 70th birthday rounds off an unforgettable year of royal celebration. 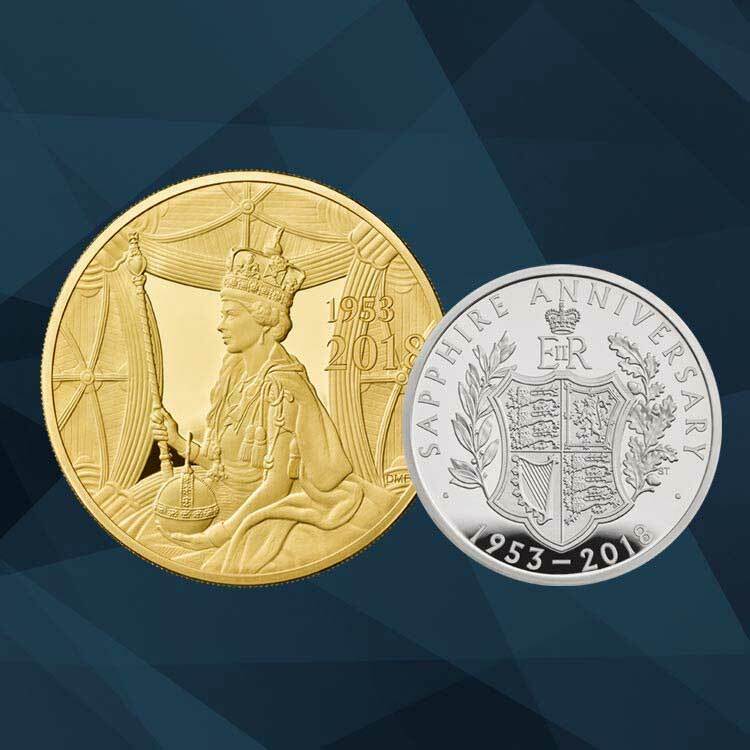 The latest release in a series of royal commemorative coins is the only official UK coin to mark the milestone. Find out more about the inspiration behind Dominique’s design, celebrating Her Majesty The Queen’s Sapphire Coronation. 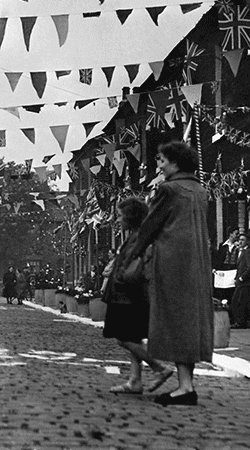 A royal year of celebration in 2018 continues with a very important anniversary – the 65th anniversary of Her Majesty The Queen’s coronation. 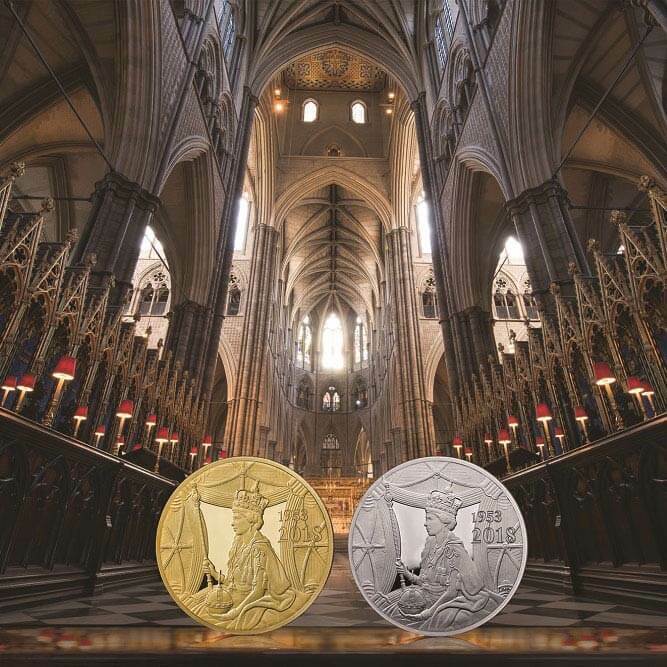 The Royal Mint is celebrating the wedding of His Royal Highness Prince Henry of Wales and Ms Meghan Markle with a £5 commemorative coin, exclusively designed by Royal Mint coin designer Jody Clark. As the nation celebrates the arrival of the royal baby, The Royal Mint joins the festivities by striking a special silver penny for good luck. The Four Generations of Royalty Collection celebrates a historic moment as Her Majesty The Queen is joined by three future monarchs for the first time since the reign of Queen Victoria. 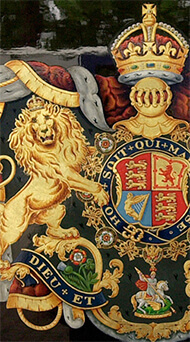 Here you can learn more about the Royal Family and the inspiration behind the coin design. 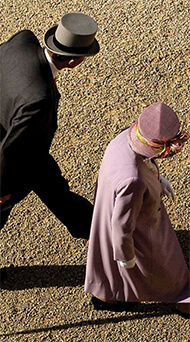 Her Majesty The Queen and HRH The Prince Philip, Duke of Edinburgh wed on 20 November 1947. 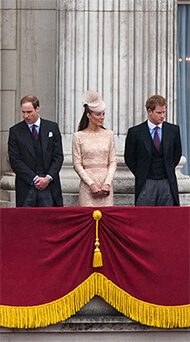 The ceremony was watched by millions around the world. 70 years later they became the first British royal couple to celebrate a platinum wedding anniversary. When Her Majesty The Queen and HRH The Prince Philip, Duke of Edinburgh celebrated their platinum wedding anniversary, The Royal Mint and Royal Mail came together to mark the longest marriage in royal British history. 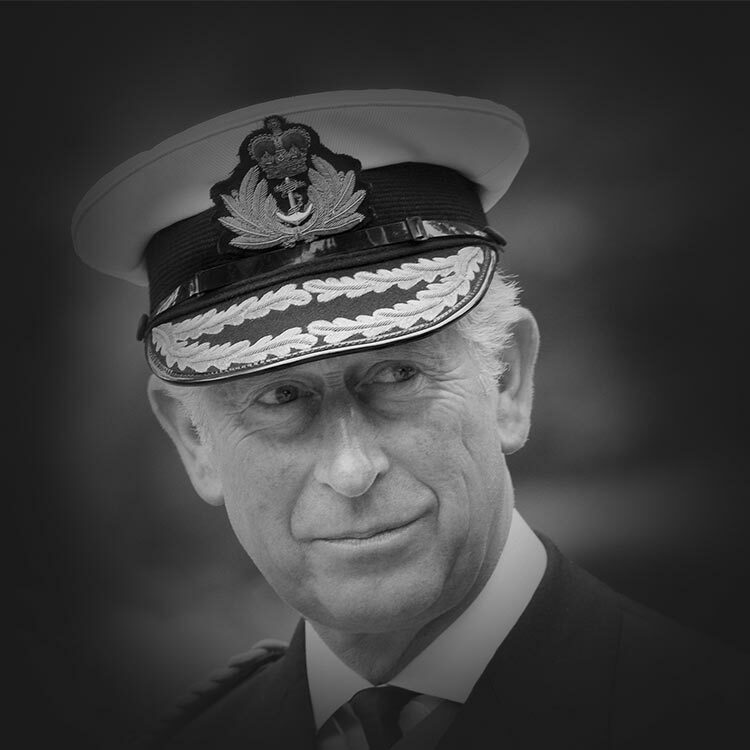 After nearly 80 years of selfless and dedicated service to his country, HRH The Prince Philip, Duke of Edinburgh has retired from public duties. 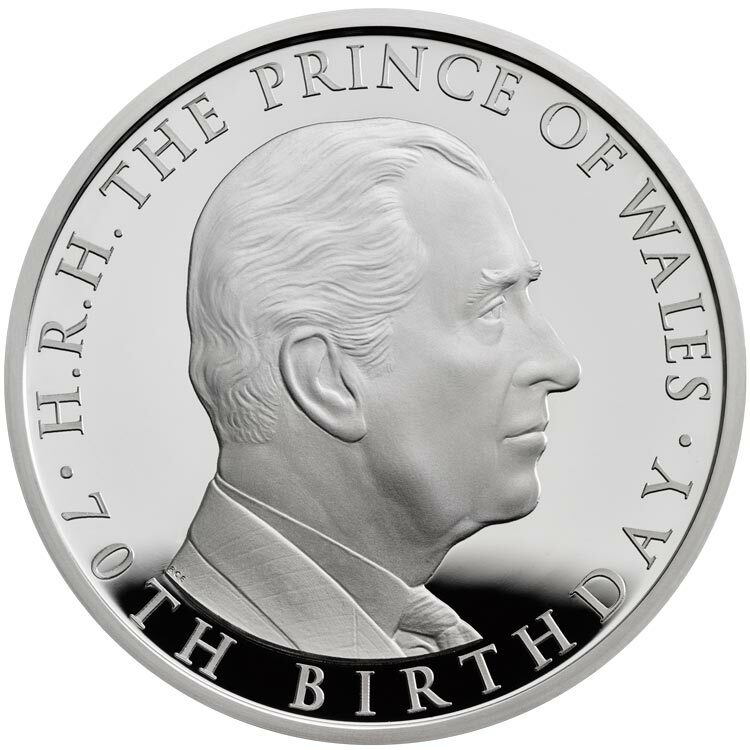 As he steps backs from the spotlight, The Royal Mint celebrates his extraordinary contribution to public life and people’s lives. 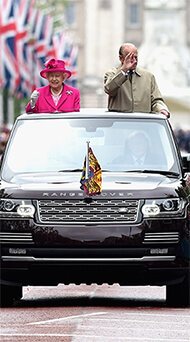 In her long reign, Her Majesty The Queen has marked Silver, Golden and Diamond Jubilees. 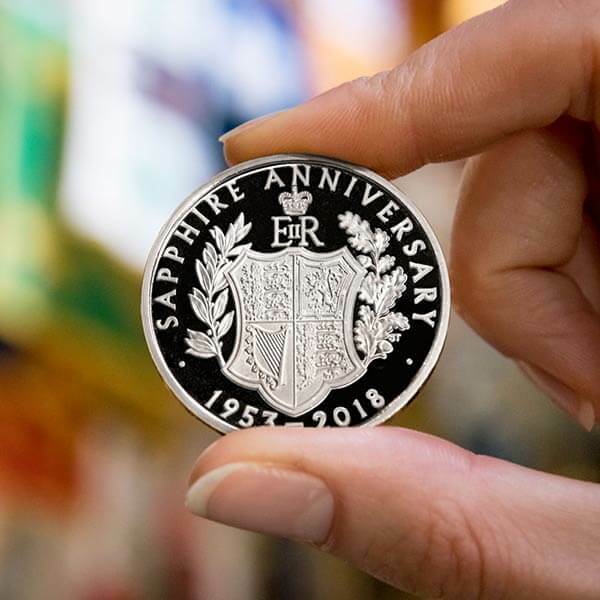 Official jubilee coins are important reminders of these special times and when The Queen reached an unprecedented milestone of 65 years since coming to the throne, The Royal Mint created an official UK coin to mark the moment. When His Royal Highness Prince George of Cambridge was christened, the nation was delighted to see four generations of the Royal Family coming together for the happy occasion. 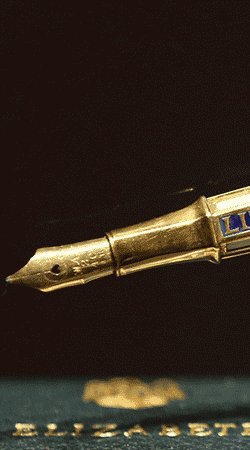 It was a sign of Her Majesty The Queen’s long and happy reign. 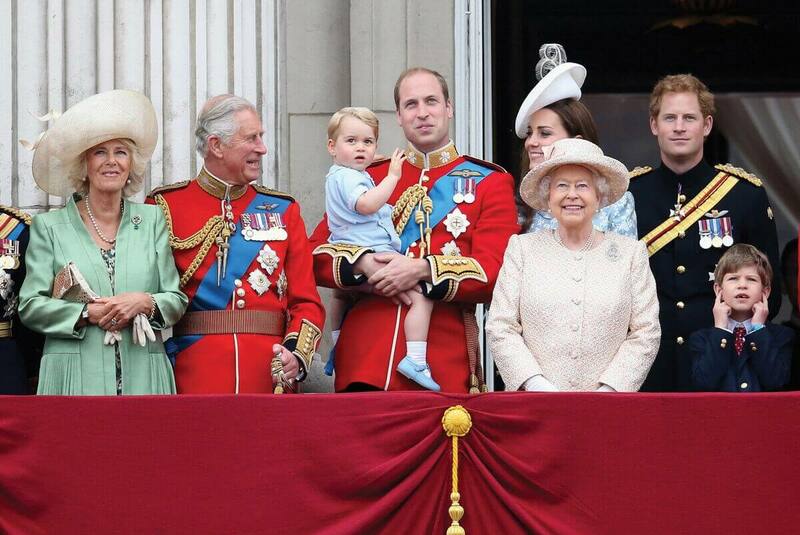 The moment symbolised stability, experience and the promise of the Windsor dynasty, with four successive generations of the Royal Family together for the first time in more than 100 years.